Google+ photos adds another dimension to the Google Plus social network and provides additional opportunities for small business marketing and branding. On the right of the Google+ photos page, you will see the large icon – Upload New Photos. Once you click this, you will be able to add photos to an existing album or create a new one and then share the album with your circles, the public or individuals. They will be able to view your album as a slideshow. In the process, you can tag the photos with your own name or that of someone you are connected to. 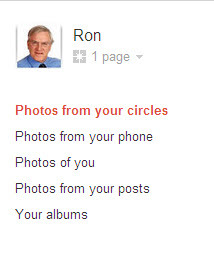 It is important to check out the “Your albums’ option when you are on your Google+ photos page. Even if you have not personally uploaded any photos to Google+, you will probably find some albums created by Google from its own index (as I have mentioned before, Google is watching you!). I checked out the ‘Your albums’ page on my Google+ account and discovered I had 11 albums, some of which I did not want and others which needed a name change. You can delete albums and change their names from the “Your albums’ page. You can also change the “sharing” settings via the dropdown menu (it looks like the photo albums created automatically by Google are set as ‘private’). In December 2011, Google integrated Google+ with Picasa so that you can now upload photos directly from Picasa to your Google+ account. However, you will need to upgrade to Version 3.9 of Picasa to do this. This recently released version of Picasa also provides expanded ways of editing photos (e.g. cropping and effects) and allows for uploading different sizes of your photos. 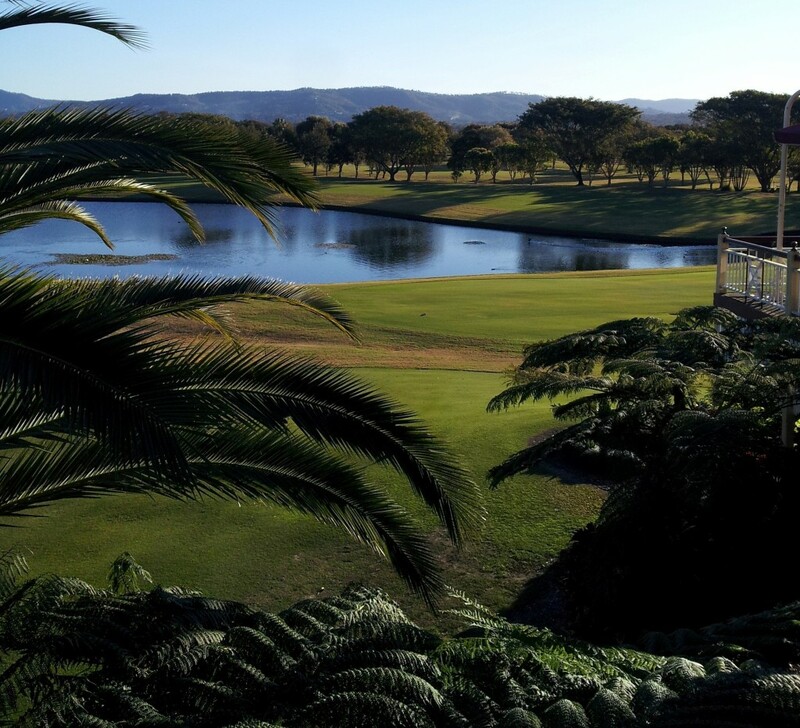 You can choose the smallest size (800 pixels) but retain the quality of the original photo from Picasa. Picasa 3.9 makes it even easier to share your photos with your circles through Google+ photos and thus build your personal profile and your small business brand.